It’s an open secret that the quality of the indoor air is more important than the outdoor air pollution. 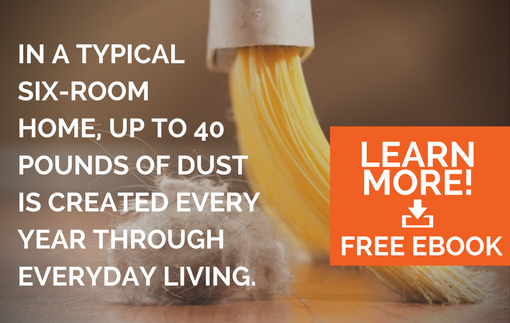 The presence of dust, dirt, and other microbes in your Tampa room air can cause serious respiratory problems. You may not believe this, but your air duct system can be a major source of indoor air pollution. According to a study conducted by NADCA, a six-room home can produce 40 pounds of dirt, dust, and other pollutants annually. 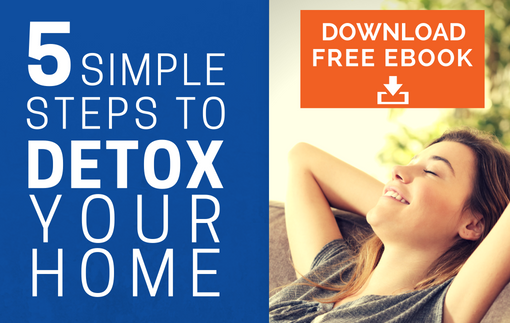 If inhaled through indoor air circulation system, it can cause serious health problems. So regularly cleaning air duct system in your home must be a priority task for you. Most people recognize the importance of regular cleaning of HVAC system, but it’s often ignored. You should understand that just changing the filters of your HVAC system is not sufficient. The presence of dust particles and moist air may give birth to bacterial growth and mold in internal components. Our experts at AdvantaClean duct cleaning services in Tampa remove such threats by properly cleaning different components of HVAC so that the air inside your home always remains healthier and free from allergens. The presence of dirty air obstructs the smooth air flow throughout the HVAC system. Because of that increased resistance, every part of the HVAC system works harder and consumes more energy leading to increased power bills. We at AdvantaClean have more than two decades of experience in duct cleaning. This is why thousands of commercial enterprises such as universities, hospitals, high-rise buildings, and small offices only trust our services when it comes to air-duct cleaning services. We help them save thousands of dollars annually in power utility bills. Our AdvantaClean of Tampa team inspects every part of the duct cleaning system and uses the right tool to remove dirt, dust, and other pollutants from the system with the help of highly efficient tools such as high-power vacuums and rotary brushes. We follow the best industry practices as prescribed by NADCA so that you always breathe the best quality air in your home. Call today for a free air duct cleaning estimate today at (813) 605-1509 !